Need more space? No problem. I often have houses with gorgeous mountain views available for sale! Looking for a 1, 2, or 3 bedroom condo? Look no further. 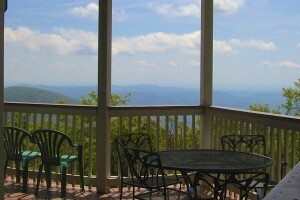 Wintergreen condos offer both convenience and spectacular mountain vistas. 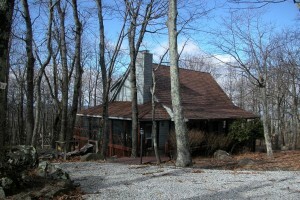 Purchasing a lot in Wintergreen offers all the flexibility you need - build to suit! Lots vary in size and location, some with mountain views! 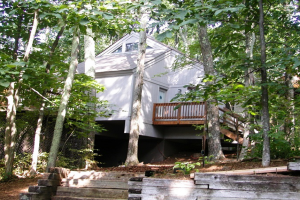 to find your dream home in Wintergreen!